Thinking of selling your home you’ve had for AGES? Here are some AMAZING de-clutter ideas to help you start the process of getting ready! 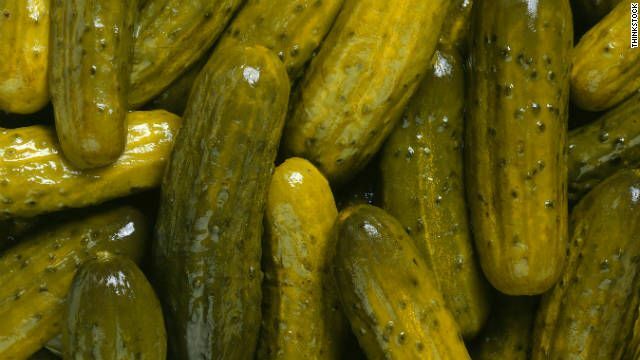 Celebrate National Pickle Day by munching on those yummy bread and butter chips while researching SUNSHINE REALTY and finding out how we can help you save THOUSANDS of dollars with your home buying and selling needs!! Call today 636-265-2801. Don’t worry, we don’t mind hearing the crunch over the phone :).